Morning beauty routines can become a complex process, and reliable power is a way to make it a little bit simpler. Find daily comfort for you and your family with Duracell Ultra batteries, designed especially for everyday devices like your battery powered toothbrush. 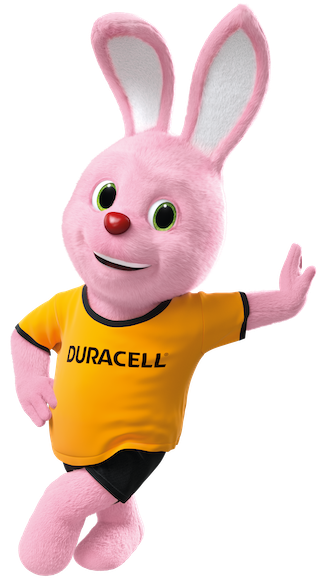 Duracell’s long lasting batteries are ideal to use in bathroom scales, battery powered shavers and many other grooming and beauty accessories. We know how important your grooming routine is for you and we want you to always feel at your very best. With beauty accessories powered by dependable Duracell batteries you can rely on interrupted power through your daily routine. Duracell’s #1 longest lasting* Ultra batteries ensure you spend less time on battery replacement for your electric razor, weighing scales or electric toothbrush.